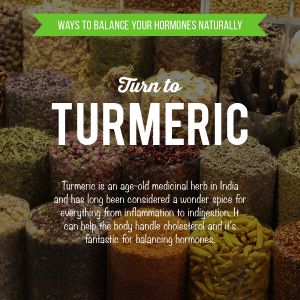 Turmeric is in most curry’s it is the yellow spice. 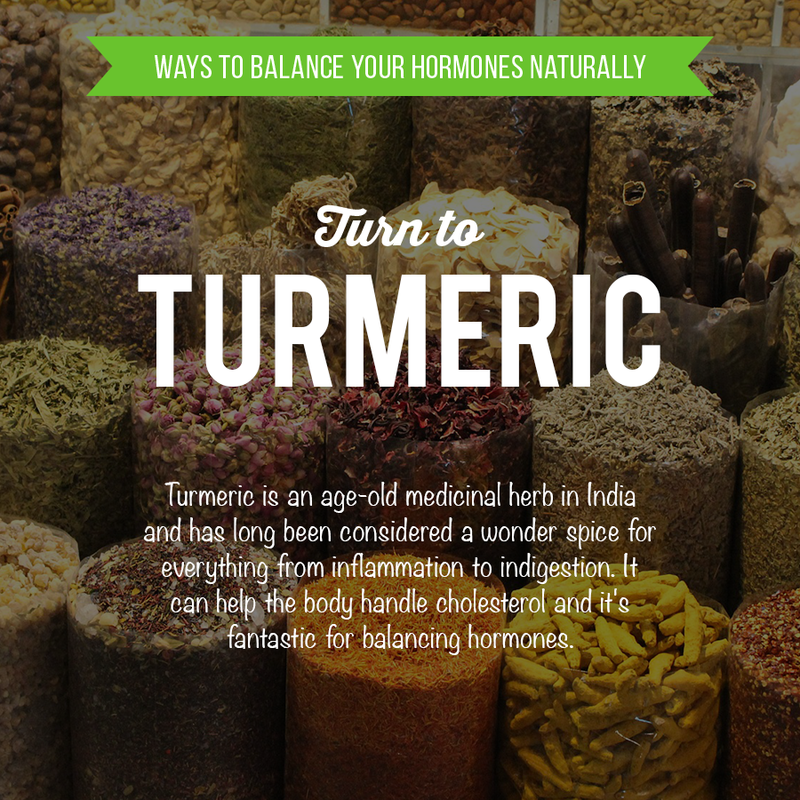 It is great for treating indigestion, and hormone issues. You can also use it as a face powder mixing with water leave on the skin for 5 mins.